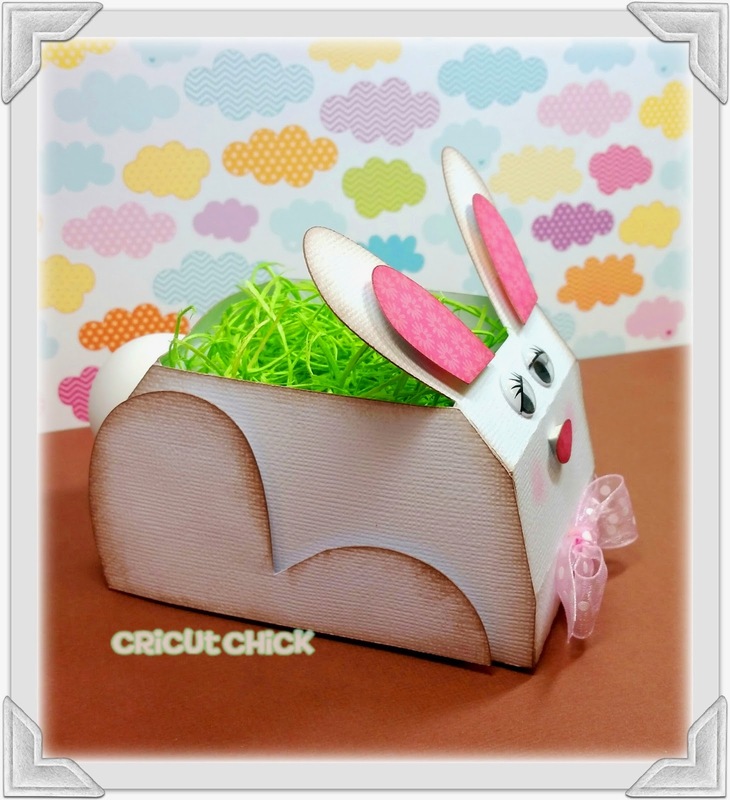 Simply Silhouette: Cute little Bunny Box! back of it to place the Revo Lip Balm in for his tail. 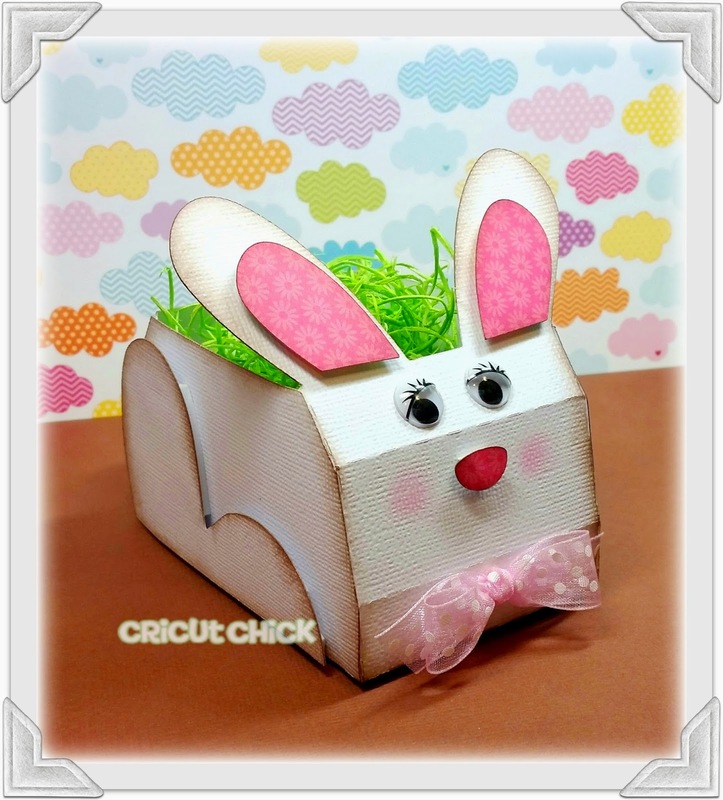 OMG This has to be the cutest Bunny Box Ever!! OMG girl your creative ideas, and energy are totally out of this world. You are so Flippin' talented. 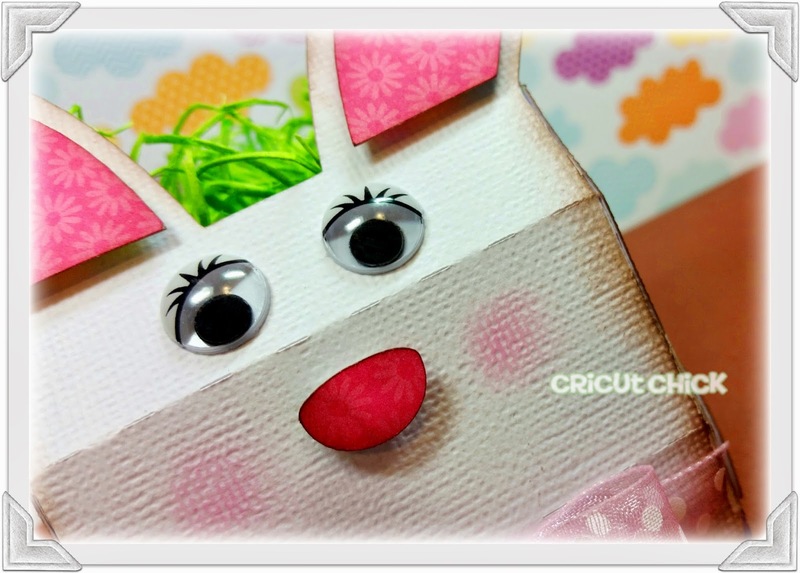 You totally never cease to amaze me OMG......I can only imagine how you are so going to surprise everyone with your boxes OMG....it'll be an Easter they'll never forget....OMG YOU so ROCK!! I would love this file also, but I can't find it. This is so cute! 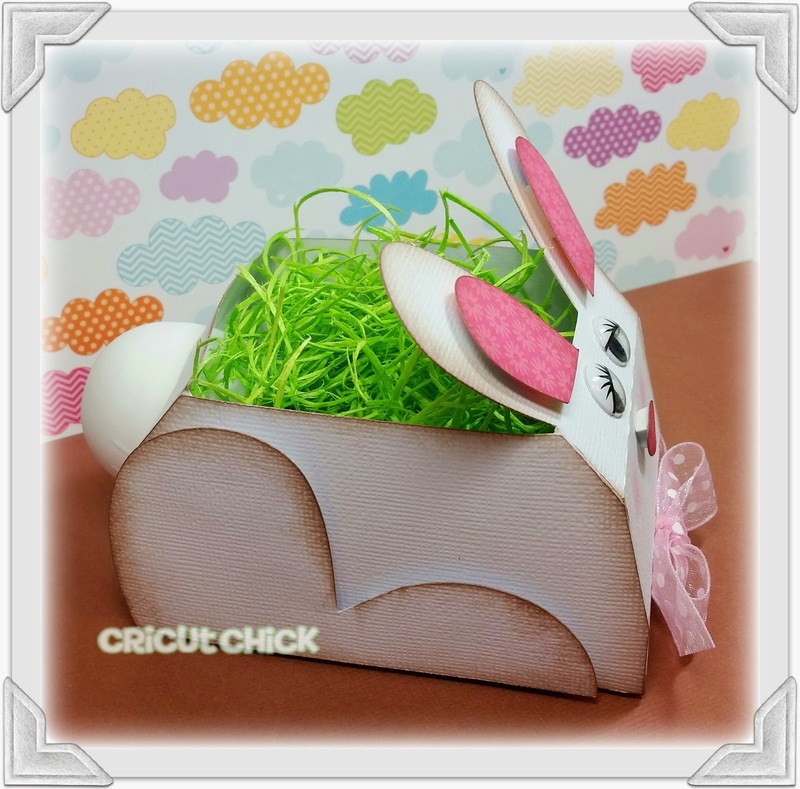 That is soooo darn cute Julie...Love the tail What a awesome Bunny Box.